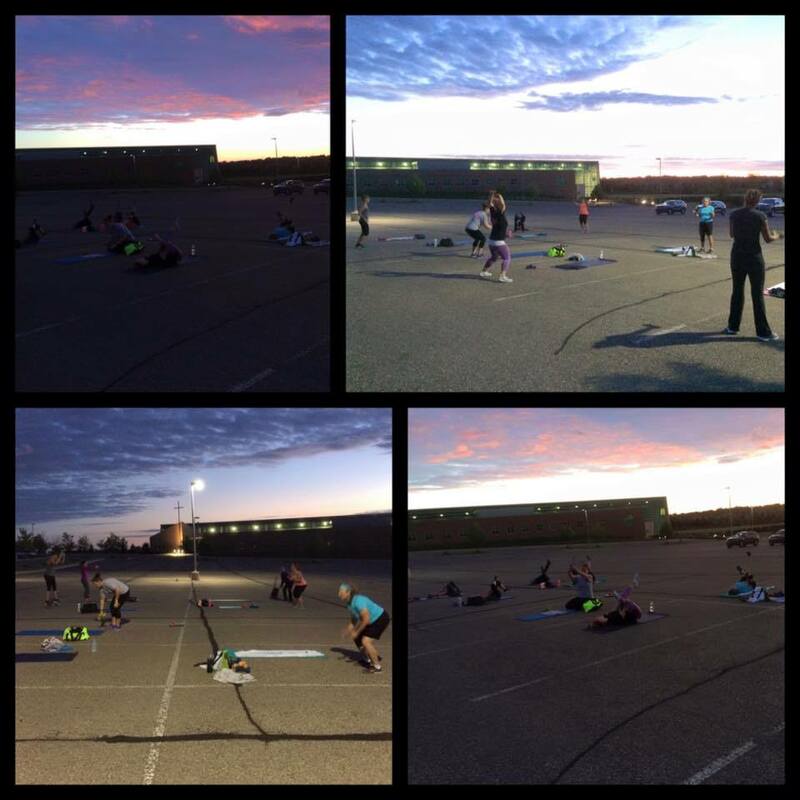 Novi and Oakland County’s ORIGINAL outdoor/indoor fitness program and only internationally certified boot camp! 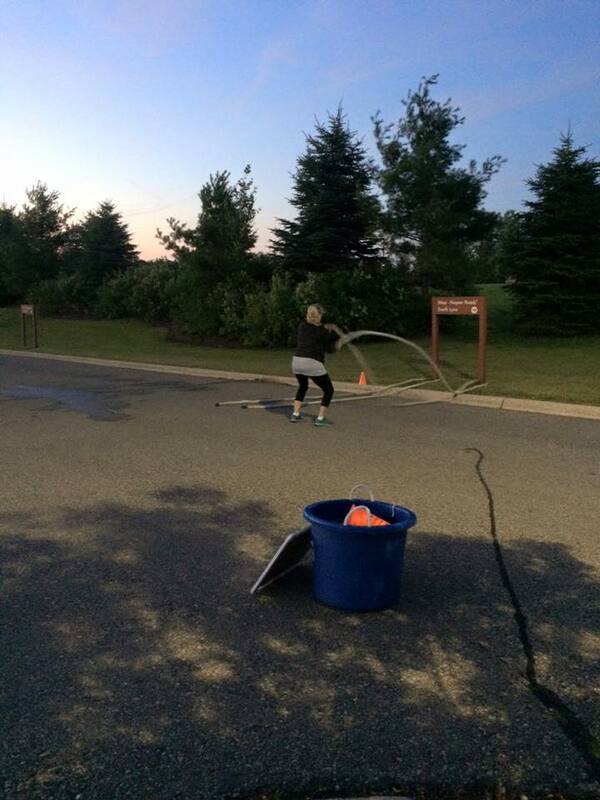 Michigan Adventure Boot Camp is a special four-week outdoor/indoor program created to yield maximum results for women of all ages and physical abilities. Adventure Boot Camp understands the needs of the modern-day woman. Whether she is climbing the corporate ladder, a full-time mom, or juggling both challenging roles, or anything in between we know that me-time is in short supply. This is why we offer the early morning classes that generally take place before work hours. This helps to create the time to get in a great workout with little disruption to your busy schedule. 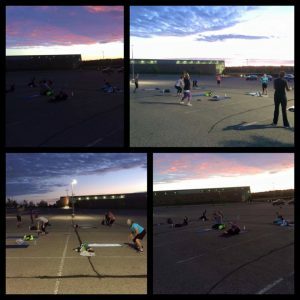 Boot Camp days are typically M-F 5:30 A.M. – 6:30 A.M. Check the annual calendar for camp dates and times. Start your fitness plan today. So if you live or work in the Novi area come out and try Boot Camp. This is an investment in yourself. 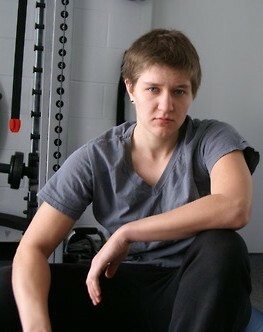 Rose was active growing up, but it wasn't until she became involved in martial arts that she became interested in fitness. When she began to teach martial arts, she quickly found that she enjoyed helping people develop their self confidence and improve their physical fitness and flexibility. With this in mind, Rose pursued a personal training certification, to better help people attain their fitness goals and lead happier and healthier lives. Outdoor sessions meet in the main parking lot. For the indoor sessions use the east entry of the church near the circle drive.